All pedestrians who have been hurt in a car crash in Ontario have a right to claim for their injuries. Depending on the details of the accident and the injuries there are different options available. In some cases more than one option for recovery of damages may be available. The injured person can file a claim with his own insurance company by submitting a form called the Application for Accident Benefits. This should be done within the next few days after the accident. In Ontario this claim is done through our no fault insurance system, and is available whether or not the person on foot was responsible for the accident. Injured people who do not have their own insurance, can seek compensation through the insurance policy, carried by the driver that hit them. The Motor Vehicle Accident Claims fund is available in situations where neither the driver or the pedestrian are insured. This fund is only accessible when there is no other recourse or sources of insurance available. In Ontario, when a pedestrian is injured by an unidentified driver, the “Superintendent of Financial Services” is named as the defendant in the injury claim. (1) His injuries were caused by the wrongful behaviour of some one else, in this case the driver. If the injured person himself, was partly at fault, he may be able to launch a lawsuit and win a compensation award which takes into consideration his percentage of his fault in the accident. If the injured person wishes to pursue compensation through litigation, he must initiate the lawsuit within 2 years from the time of the accident causing his injuries. Your personal injury lawyer will assess whether or not you meet the necessary criteria for a successful litigation. If so, the lawyer will file a statement of claim on your behalf. This is the first step in beginning your personal injury law suit. People who have been seriously injured in a car accident require expert medical care and time to heal. Serious and life threatening injuries leave victims struggling to live much less provide an income for themselves and their families. Many require ongoing medical care and support for the rest of their lives. Families and loved ones suffer too. When the person who has been killed or catastrophically injured, was a wage earner, financial stress will compound the family’s already huge emotional burden. In 2012 More than 80,000 pedestrians sustained injuries due to car accidents in North America. In the same year, statistical studies show that almost 5000 pedestrians lost their lives. 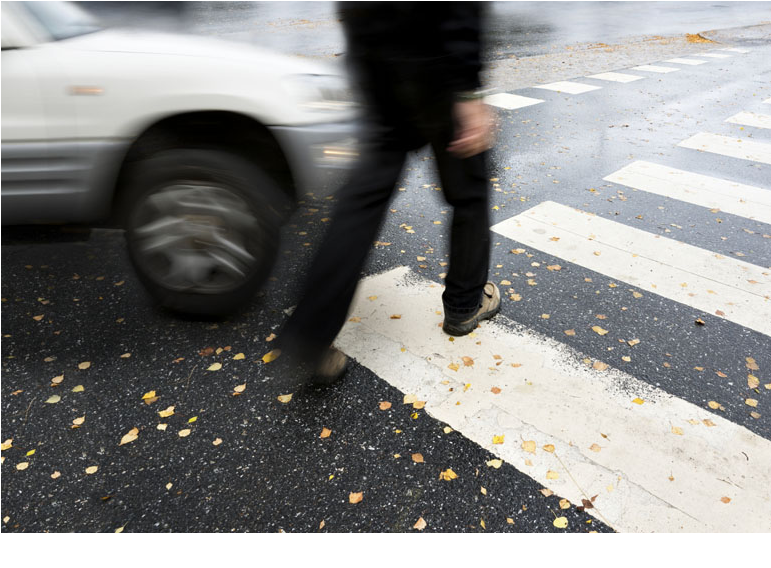 When car accidents involve pedestrians the outcome can be catastrophic injury or death. Some injury victims come out of the accident with broken bones, and injuries that heal over time. Rarely and miraculously, others escape with cuts and bruises.